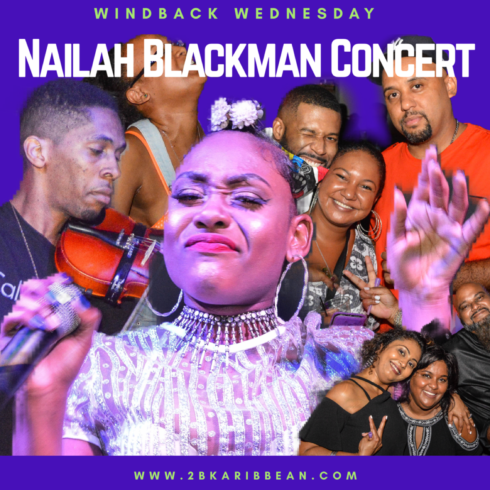 In less than two years, Nailah Blackman is well on her way to becoming one of the most recognizable brands in soca music. Forget that she is a beautiful and vivacious young woman…. Forget that she is a multi- talented musician and singer with a very distinct sound….. 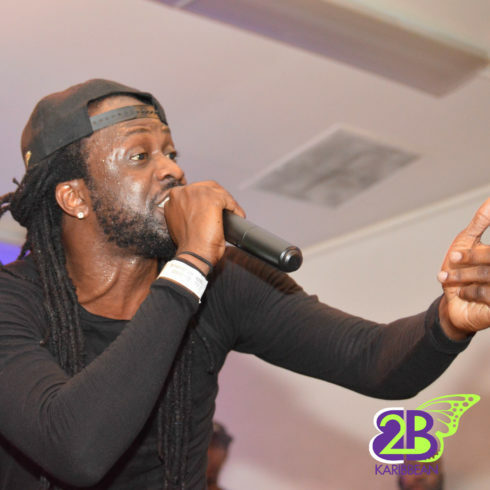 Forget that she has soca royalty coursing through her veins. 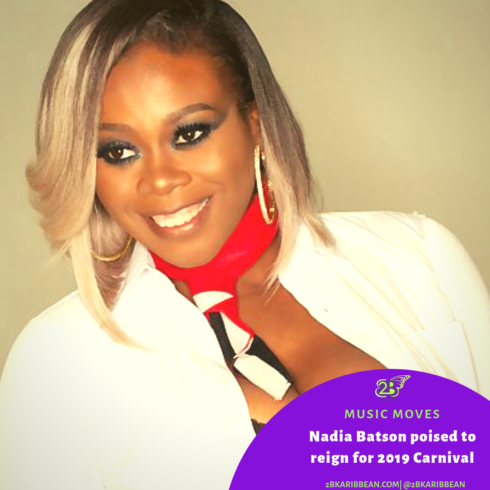 Some may remember her by her head-turning performance on the Uncovered Series with her rendition of the soca monarch hit, ‘Winner,’ (originally sang by Voice the Artiste). It was the start of an amazing career. 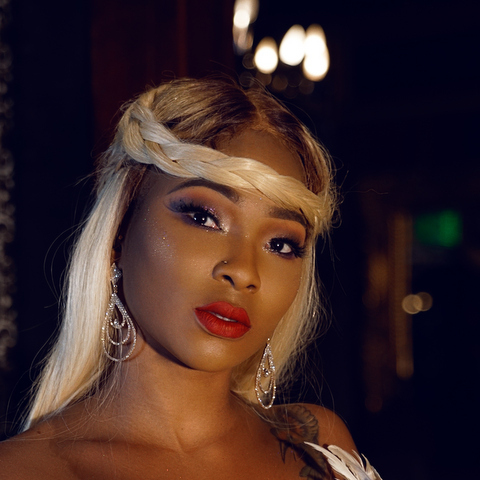 Her major debut came with her collaboration with Kes the Band on the soca hit ‘Wuk Out’ in 2016. She quickly followed this up with the launch of her solo career with the hit Baila Mami. From there, it has been a non-stop train of success after success. 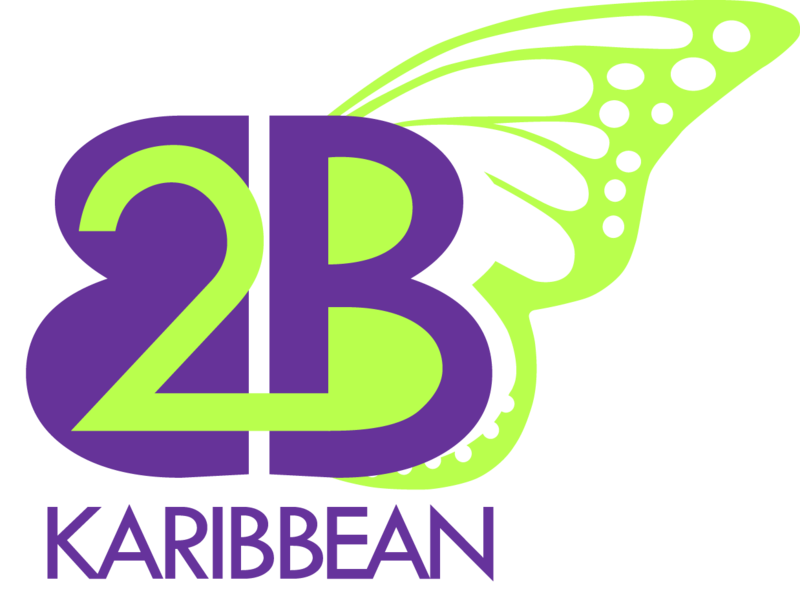 Her latest success being the nomination as the only Caribbean artiste in the Black Entertainment Television (BET) Awards for Best New International Act. 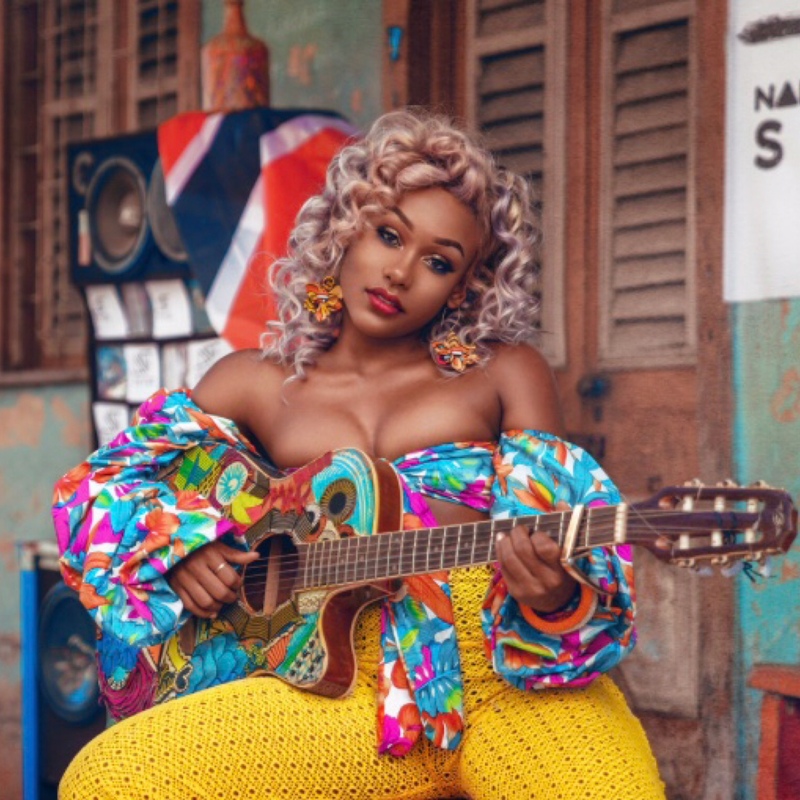 She is one of 10 nominees in this category amongst a pool of artistes from Brazil, Nigeria, the UK, France, South Korea, South Africa and Ghana*. Although a lot of her success is attributed to her talent; there is also much to be said about the strong brand that she has created and the clever marketing tactics that she has used to build it. Here are some things she got right. I have seen Nailah perform a few times, but I was very impressed when I saw her at Jamaica Carnival holding her own among the greats like Allison Hinds, Blaxx and Beenie Man to name a few. Her voice was clear, her set was engaging and she owned that stage as if she was born to be there. Yet, another stepping-stone to building her international appeal. 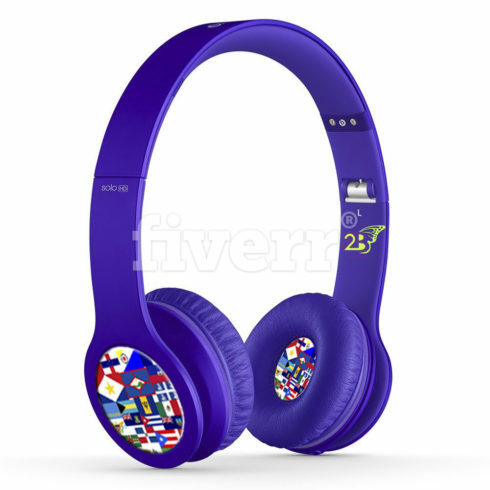 ‘I’m in My Zone…Badishh.’ Love it or hate it, the song creeps into your brain and stays there. The infectious music is rivalled only by the two beautiful leading singers. 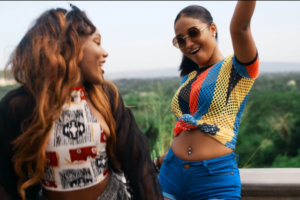 Badishh features two of the greatest young female talents coming out of both Trinidad and Jamaica. 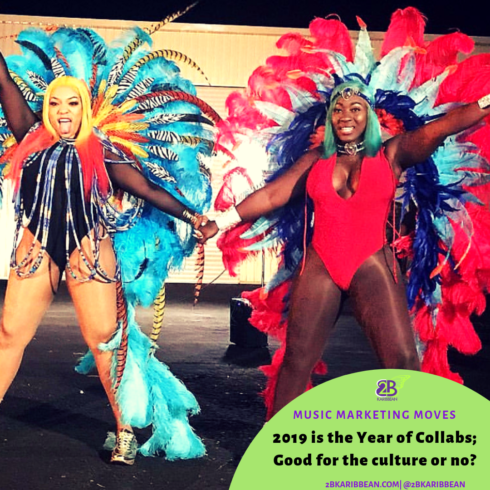 Shensea and Nailah have had similar career paths and successes since they launched their respective careers and it was empowering to see them come together combining musical platforms. On that same collaboration, some people started rumbling about being unable to understand Nailah’s verses. Instead of it hurting her brand, some quick thinking by her team actually turned it into an amazing promotional opportunity. There was a competition to see who could best interpret Nailahs verses. It was a hit!